fullback He played four games for New Zealand in 1997. 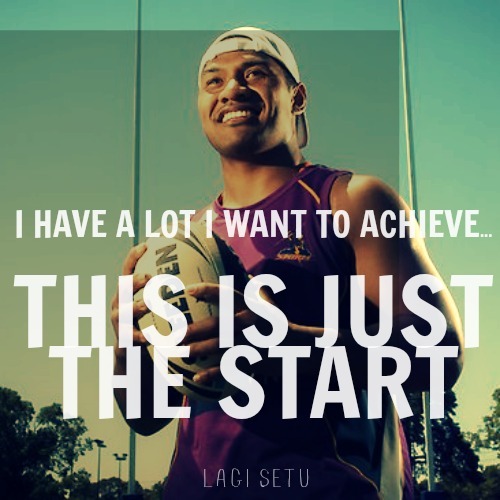 That year he scored 13 tries in 16 games – including three tries in his second game for the All Blacks. 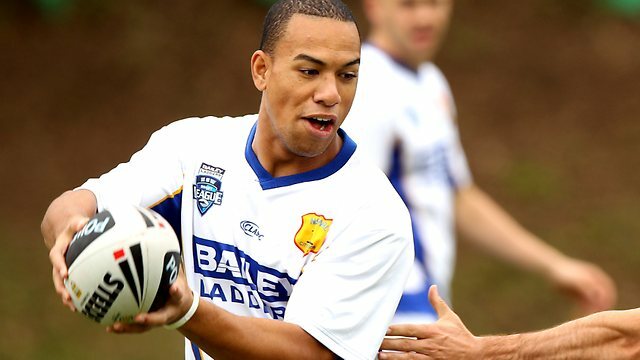 A nephew of rugby greats Ken, Sid and Brian Going, his younger brother Brad Miller currently plays for North Harbour. 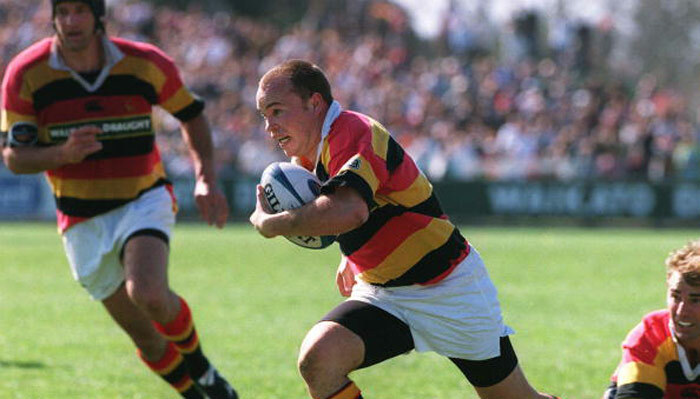 Todd Miller has twice played in successful Waikato Ranfurly Shield challenging teams – in 1993 and 1997. Served full-time in the New Zealand Wellington Mission.